£10 will purchase one book for the Terena Bible School library. 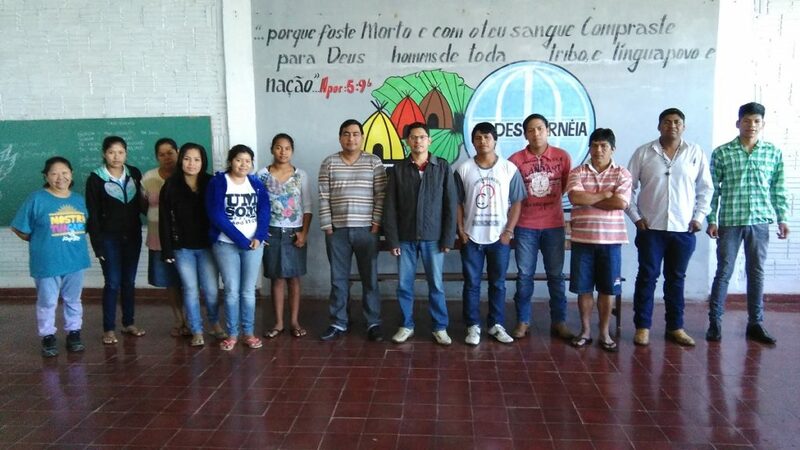 Cades Barneia Bible School is part of the Uniedas Terena Church, a group of 32 indigenous churches and more than 20 missionary fields in other ethnic groups in Brazil. 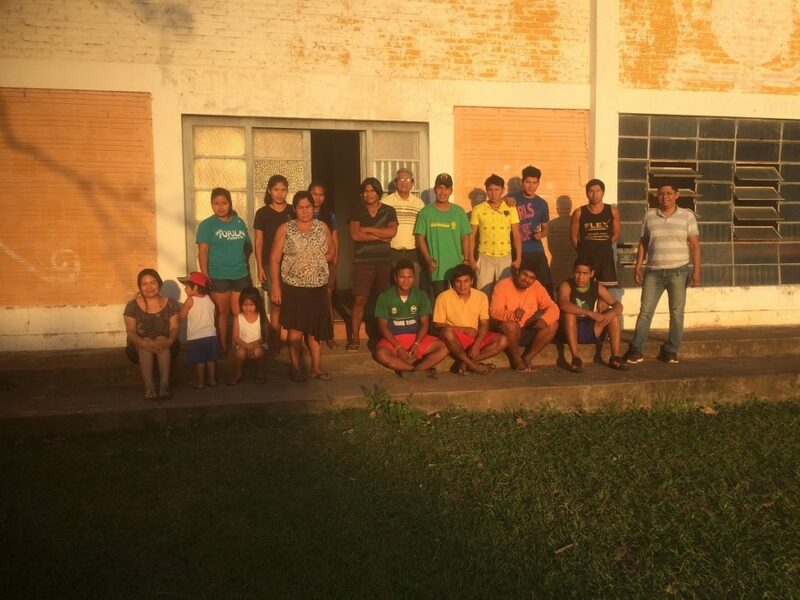 Emmanuel Brazil has partnered with the Terena Bible School since 2003, with the goal to build its capacity and help it become more sustainable. A number of the students and their churches can't even afford the school fees and that makes the challenge to provide good training more difficult. 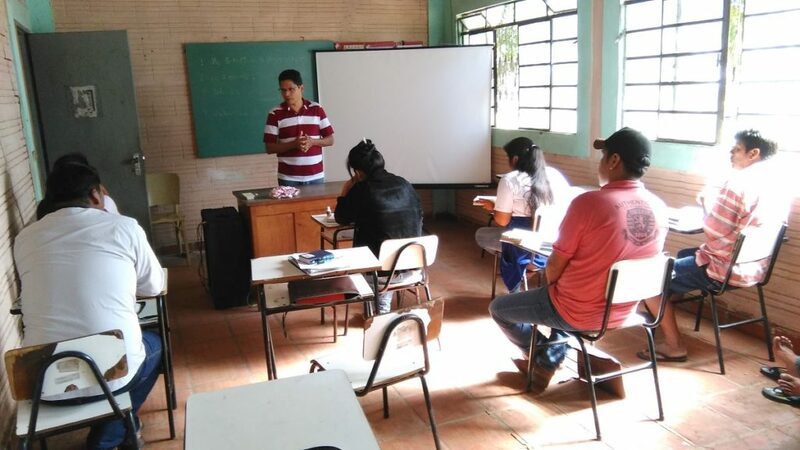 Books for the Terena Bible School library would be a great tool in the effort to better train indigenous students to work as pastors and missionaries. The average cost of a theological book is £10. 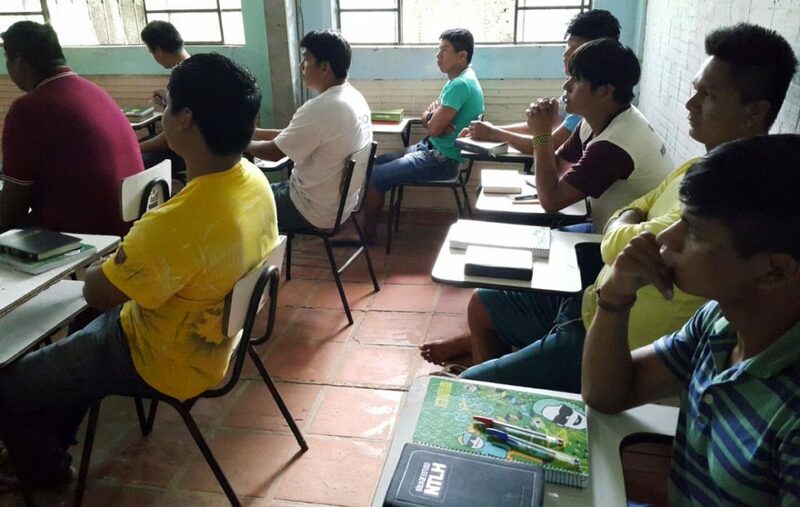 A gift of £10 will help the Terena Bible School purchase one book for the library.